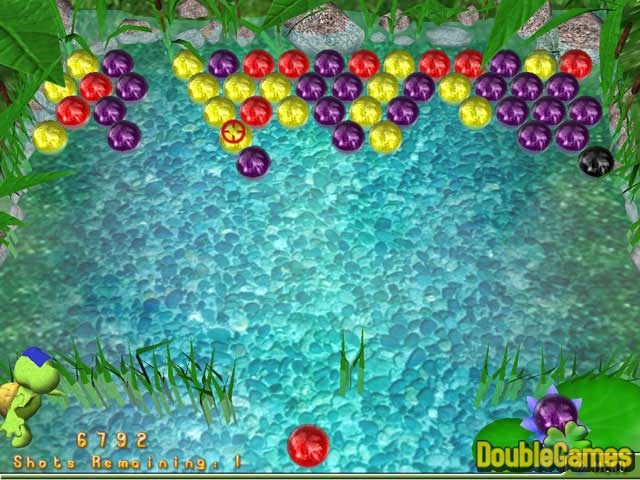 Embark on a tropical puzzle journey in Aquabble Quest - a dazzling twist on a classic bubble-popper! Timmy Turtle is caught in a river full of mysterious Aquabbles that block the way home to his family and it's up to you to clear his path! Take on the river full-steam ahead in Quest Mode, or relax with soothing tropical music in Casual Mode. Featuring addictive gameplay, an engaging storyline, and exciting power-ups, Aquabble Quest is sure to provide you with hours of challenge and tropical fun! 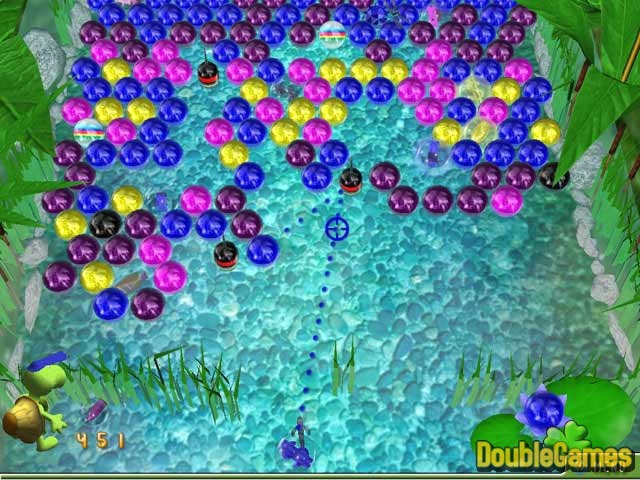 Title - Aquabble Quest Game Download for PC Description - Have a good time with Aquabble Quest, a Puzzle game created by Absolutist. 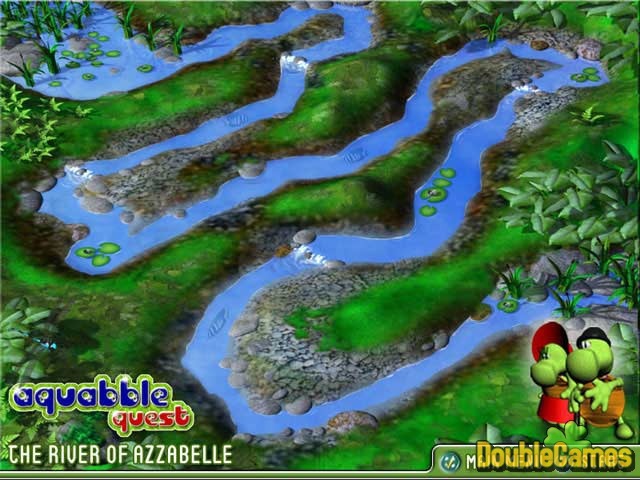 Embark on a tropical puzzle journey in a dazzling twist of Aquabble Quest!